EA no longer holds the licensing rights to golf's biggest tournament, the PGA Tour. Instead, those rights have been acquired by HB Studios and they plan to put them to full use with a new game mode for The Golf Club 2019. The fourth instalment of developer HB Studios' developer diary series takes us through another aspect of their upcoming sports title The Golf Club 2019, as we learn about the game's character creator. 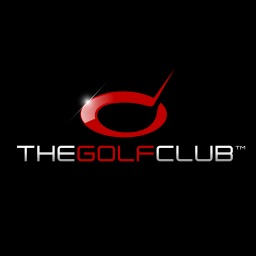 The first The Golf Club game with trophies was The Golf Club, which was developed by HB Studios and released on 26 August 2014. 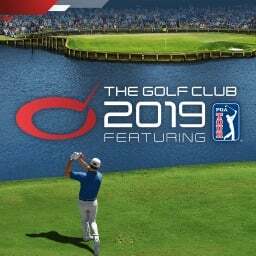 Since then there have only been 2 more games in the series with trophies, the most recent being The Golf Club 2019 which was developed and published by HB Studios and released on 28 August 2018.